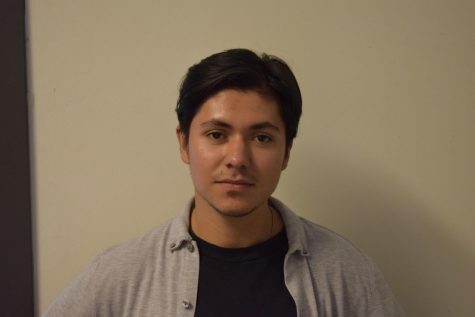 Former DASB senate President Khaled Haq was removed from his position three weeks before the start of the quarter according to an interview with former vice president, and now acting president, Carolyn Nguyen with La Voz after the first senate meeting on Oct. 3. The details as to why he was removed are still not clear as several members from the senate did not want to comment on the topic. 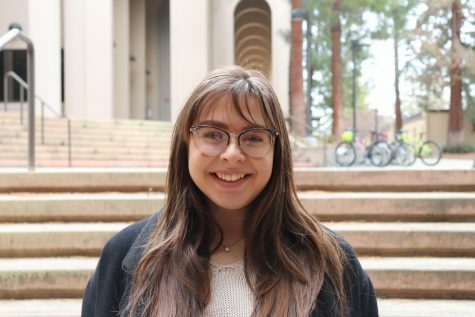 During the spring quarter, Haq faced allegations near the end which La Voz reported on, where senator Brandi Madison, 47, environmental science, accused Haq and other senators for misuse of the senate Facebook chat, sharing inappropriate comments.